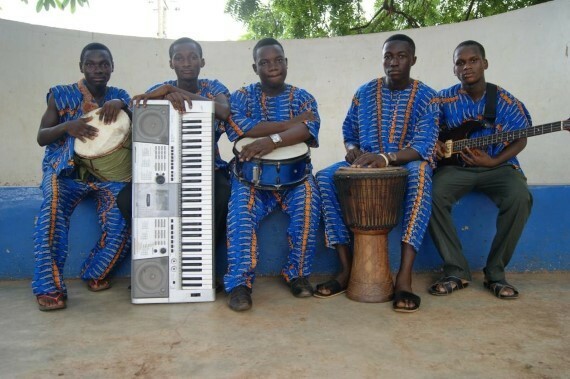 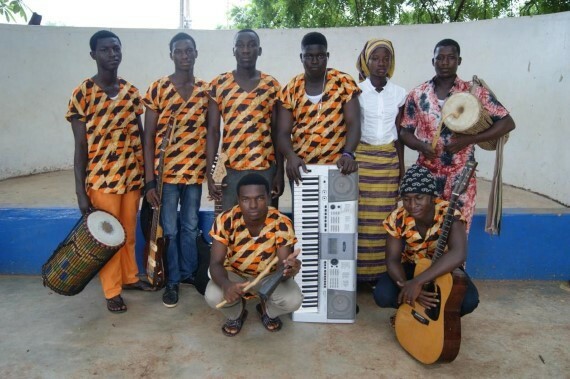 Five youthful groups from the Northern regional capital Tamale and its environs will on Saturday June 21 take part in the 6th edition of New Music Ghana Festival. 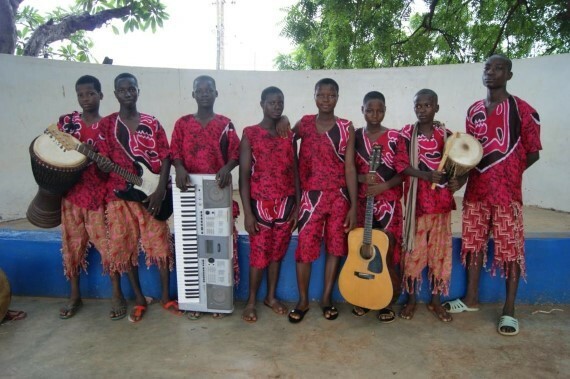 Bizung School, North Wings, Suhuyini, Young Echoes and Yurlim Bands will participate in the festival, which would be held at the Youth Home Centre in Tamale. 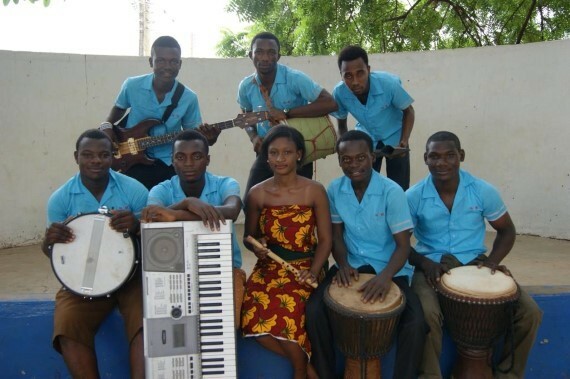 They are poised to showcase skills acquired following months of rehearsals and mentorships by senior musicians. 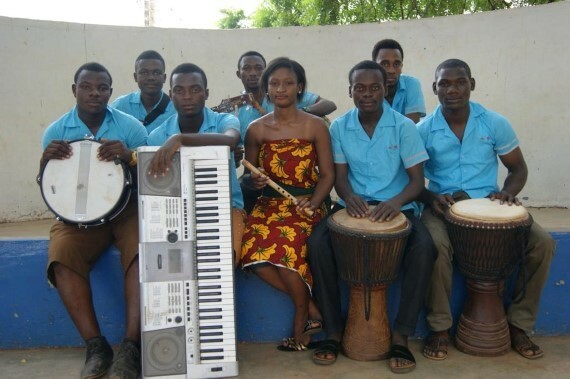 Various resource persons would hold workshops/seminars on “Domestic Hygiene/Sanitation”, “Use of Traditional Dance Movements on stage”, “Effective Expression of Ghanaian Music” and “Use of Social Marketing Tools” for participating musicians. 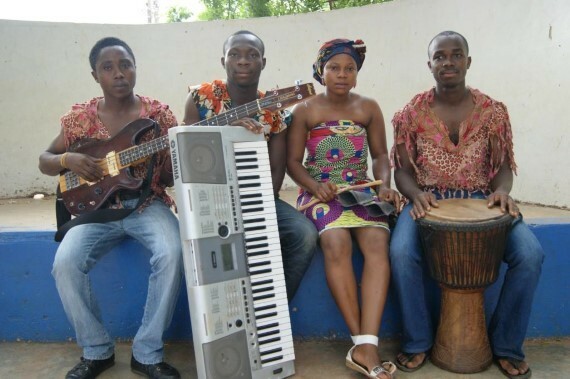 New Music Ghana Festival, which was initiated in 2009 by the Institute for Music and Development, empowers young musicians to develop a new music genre that originate from the numerous musical traditions in Ghana. 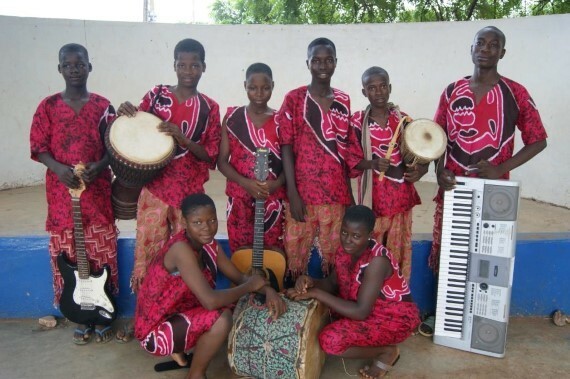 It also sensitizes the youth to appreciate and admire their own traditional musical forms and those of others while enhancing the understanding of cultural diversity through interaction with people from other cultures. 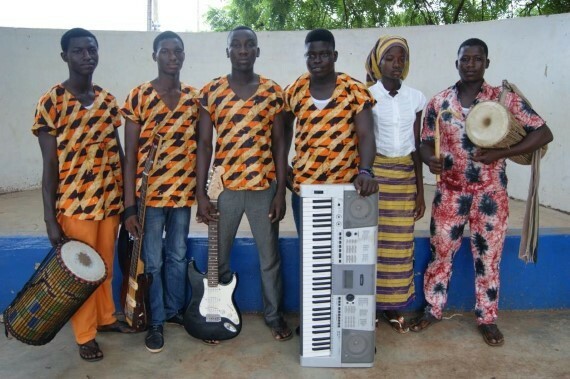 Undeniably, it has proven to be a resounding success. 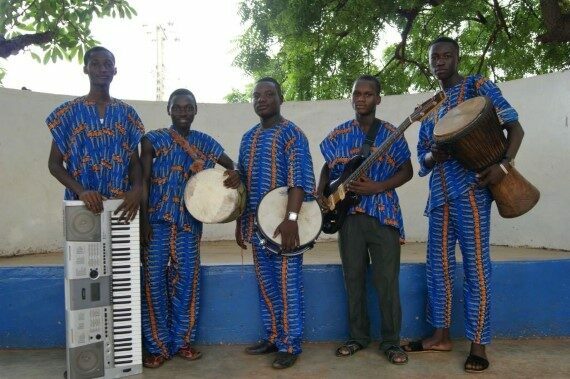 Indeed, it has brought together young and veteran musicians and has been a catalyst for the re-emergence of live band music among the youth while revitalizing a proud sense of cultural identity among young Ghanaian musicians. 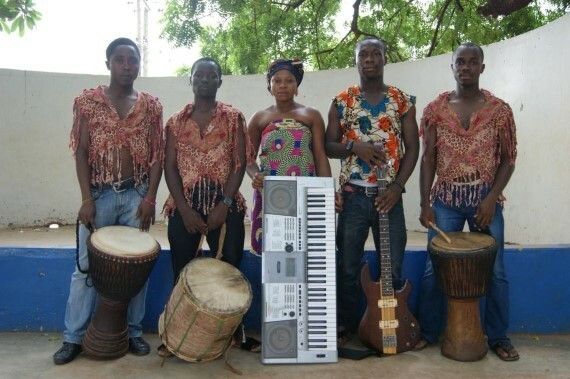 New Music Ghana 2014 is being organized in collaboration with Arterial Network Ghana Chapter with support from the Goethe-Institut in Accra.